One day last year, Jessica Nelson was surprised to find her toddler, Aiden, watching videos online in which people opened box after box of new toys, from Kinder Surprise chocolate eggs with trinkets inside to all manner of Disney merchandise. She and her son, who turned 3 on Monday, had entered the world of “unboxing” videos, an extremely popular genre on YouTube where enthusiasts take products out of their packaging and examine them in obsessive detail. This year, according to YouTube, people have watched videos unveiling items like toys, sneakers and iPhones more than 1.1 billion times, for a total of 60 million hours. The videos’ ability to captivate children has led toy makers, retailers and other companies to provide sponsorships and free toys to some of the most popular unboxing practitioners, who in turn can make a lucrative living. Hasbro and Clorox have ads that YouTube places on the videos. Google CEO Larry Page never fails to surprise. Google just renamed itself Alphabet, creating a holding company that includes the search company (Google) and a bunch of others that no one could figure out why it was doing. Page will be CEO of Alphabet, Google cofounder and executive-in-charge-of-cool-stuff Sergey Brin will be president, and senior VP Sundar Pichai becomes CEO of Google. It sounds like a big deal, and in a sense it is always a big deal when a company changes its name and corporate structure. But in other ways, not much has changed, because Google has essentially run its far-flung collection of businesses, from its Calico human longevity company to its X lab that’s working on Internet balloons, self-driving cars, and drone product delivery to investment arms Google Ventures and Google Capital, pretty independently already. * What’s the big idea? Well, it’s probably not just one idea, but let’s start with one: This will keep left-brain investors happy, or at least happier. They’ve always been wary of all the non-search, non-advertising businesses Google has entered, and their inevitably uncertain prospects have no doubt weighed on the shares if only because they’re much more of a cost for years to come rather than significant revenue generators. * What’s with the name? With a funny name like Google, you certainly have to come up with something for the holding company that’s at least a bit whimsical (the URL is abc.xyz) or you will look lame. So that’s one. Another interpretation from an esteemed analyst (my wife): “Are they going to control everything from A to Z?” I wouldn’t bet against their trying. 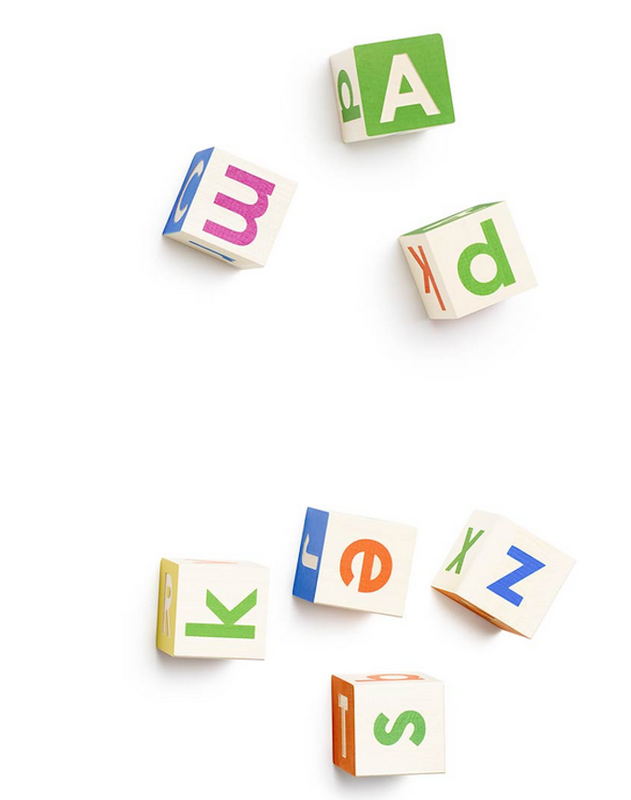 We liked the name Alphabet because it means a collection of letters that represent language, one of humanity’s most important innovations, and is the core of how we index with Google search! We also like that it means alpha-bet (Alpha is investment return above benchmark), which we strive for! 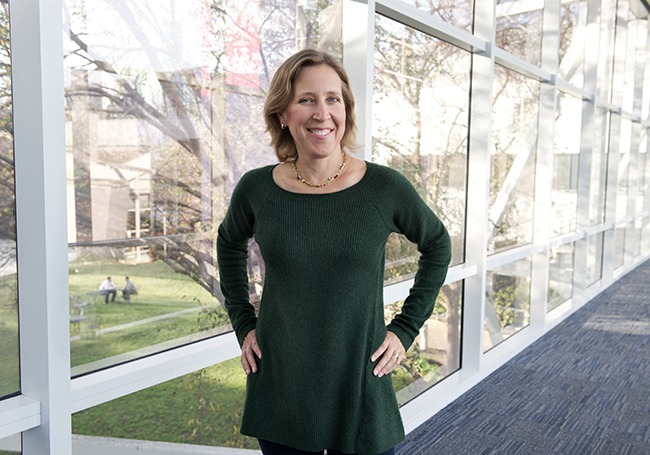 Straightforward and unflashy, Susan Wojcicki doesn’t come off like the most powerful woman in advertising that Forbes and others have labeled her. When we meet outside her office at the Googleplex in Mountain View, she’s dressed in jeans and a simple maroon top and speaks with an almost self-deprecating lilt. But as the search giant’s senior vice president of advertising and commerce, she is indeed the exec leading the development of some of the most disruptive ad technologies of the past half-century. I interviewed Wojcicki (pronounced wo-JIT-ski) for my article in the current issue of Forbes on how Google is gunning for brand advertising, the image advertising still dominated by television and the dwindling pages of slick magazines. After picking up “detox” lemonades at a juice bar, we walked past a T. Rex skeleton sculpture festooned with plastic pink flamingos to a set of tables to talk about how the company aims to wrest away brand advertising budgets, which still constitute the majority of ad spending worldwide thanks to the persistent popularity of television among advertisers. Over the slap of spikes and serves from a nearby volleyball court and the occasional caw of a crow resting in the nearby trees, she explained her vision of Google’s next big step beyond search and plain-vanilla display ads. This is an edited version of our conversation. Q: Lots of brand marketers and agencies say they can get truly large audiences more easily on TV than on YouTube or elsewhere online. Why haven’t online ads been able to provide similar branding opportunities as TV and other traditional media? 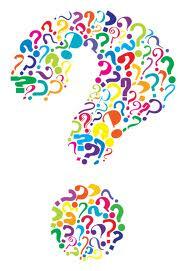 A: Most advertising is a portfolio of different types of advertising. 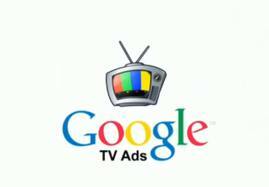 TV definitely is effective for lots of advertisers. If we want to talk about the long-term future, the question is: Where is TV going? 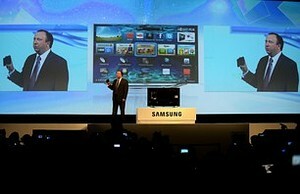 Will all TVs be Internet-enabled? And if they are Internet-enabled, what does your TV look like then? Is your TV then basically a screen attached to your computer in your living room? There could be all different types of things your TV looks like in the future. Q: You still hear the argument that TV is a lean-back medium and people in that kind of environment are always going to be more receptive to brand messaging. Are people ever going to be as receptive online? A: Even in TV advertising, they try to target specific types of users. That’s why they’ll say, “We want users who watch sports,” because that means a certain type of demographic. Users are opting into seeing specific shows on TV, and I think it’s similar with digital. They are choosing specific shows to see. You probably don’t know his name, but Billy Biggs is one of the people who has helped keep Google on Forbes’ list of the world’s most innovative companies. In the third annual version of the list out today, Forbes highlights nearly a dozen next-generation innovators who are expected to create the products and services these companies will be counting on to remain innovation machines. 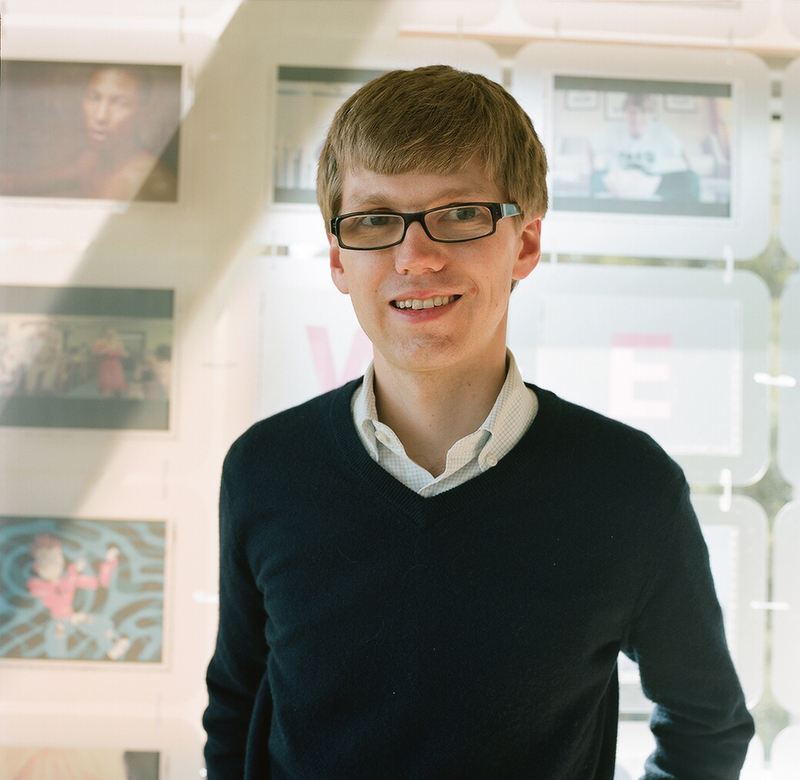 Billy Biggs likes to say pranks are his full-time job at YouTube, Google’s video service. For April Fool’s Day 2010, for instance, he and a few other software engineers created a new video display format called TEXTp. Ostensibly aimed at cutting network bandwidth costs, it turned YouTube videos into colorful streams of text characters. Don’t let those hijinks fool you. Labeled a “hidden gem” by a former YouTube executive, Biggs has had a hand in nearly every major technical project there since Google bought it in 2006. His work as principal architect for YouTube’s computer systems and software and its website is credited with helping YouTube reach an industry-leading 6 billion hours of video a month viewed by more than a billion people.